When we think of Syria, we likely think of civil war and a humanitarian crisis of epic proportion. After all, Syria has four million displaced refugee men, women, and children! But the Bible remembers Syria as holy ground. This is where Saul met Jesus face to face and became Paul the Apostle and writer of much of the New Testament. In just a few days from now, our Women in the Window team will travel to the Middle East. There they will facilitate a Women’s Health and Wellness training with Syrian refugee women leaders. Working alongside one of Women in the Window’s new ministry initiative, our WiW team hopes to bring the light of heaven’s love to those living in the shadow of darkness and despair. With practical and spiritual excellence, our WiW curriculum covers aspects of women’s health including anatomy, physiology, And fertility/family planning. And we celebrate the beauty of womanhood created in God’s image for His unique and divine purposes. We are thrilled to have the privilege to serve and empower women such as these. As we do on all our trips, we will facilitate a daily WiW Inductive Bible Training. This year, we will study Naaman’s Servant Girl from 2 Kings 5:1-14 who epitomizes both faith and courage. We incorporate a multiplication lesson at the end of each training. This allows us to more thoroughly empower the women to reproduce the training in their own community and context. Sarah and Kim are thrilled to welcome Nancy Wagler on her first Women in the Window trip and training. Nancy has extensive medical experience as a registered nurse. She served alongside her husband, Andy, in a North African nation that is considered nearly 100% Muslim. Team members’ (Sarah Pascual, Nancy Wagler, Kim Kerr) safety and health in travel and on the field, and joy in serving Christ together as a team and with our ministry partners in the Middle East. 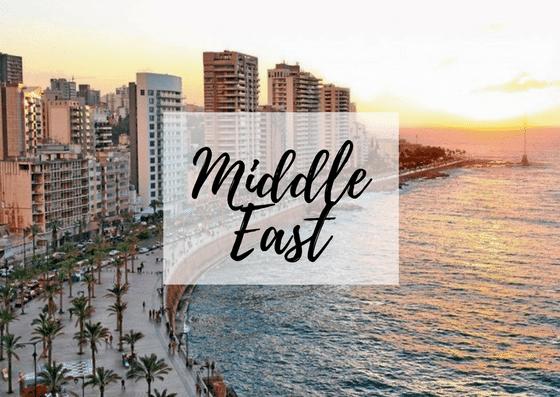 Ministry partners who serve throughout the Middle East and Arabian Peninsula to grow in their own competency to train other women using Women in the Window curriculum and Bible study. Syrian women refugees who are serving Christ in times of terrible difficulty for themselves, their families and their people, to find hope and healing through sweet times of fellowship and the strength of the training itself. May they KNOW that they are of great value in the eyes of God and in our eyes, too!